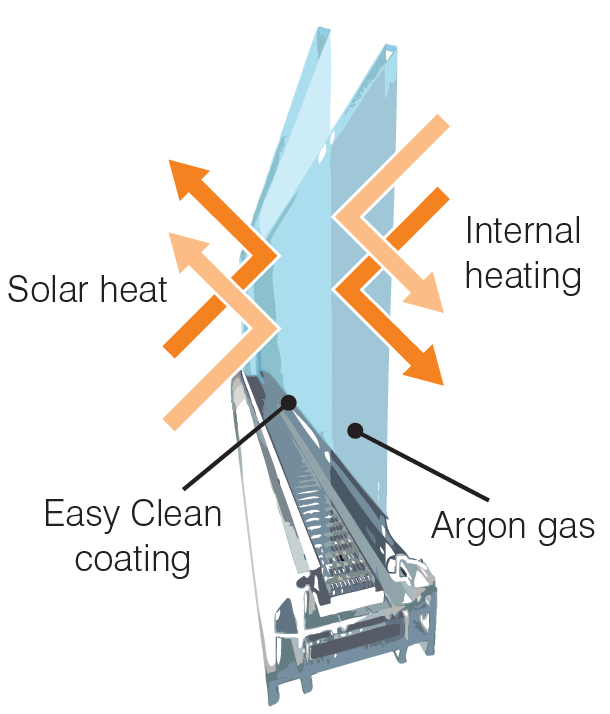 A system for converting ordinary glass into ‘Non-Stick’, Easy to Clean Glass..
• Stays cleaner longer because it keeps dirt and other contaminates from bonding to it. 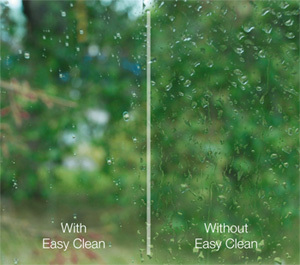 • Is easier to maintain because it requires up to 70% less cleaning. • Does not support adhesion or growth of bacteria, for a more hygienic environment. • Protects the surface from organic and inorganic contamination. • Eliminates the need for harsh or abrasive cleaning products.